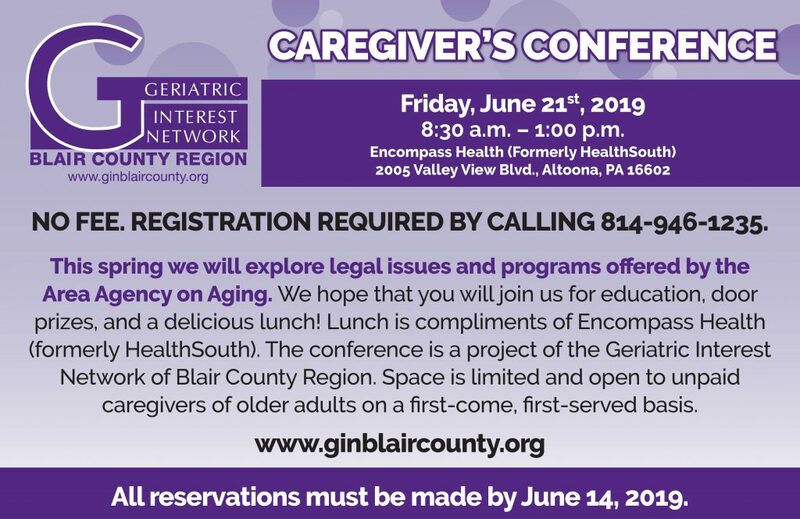 GIN hosts a spring and fall conference every year providing relevant information on topics important to those caring for our older population. In addition to hearing from professional presenters on topics not being taught elsewhere, attendees are able to share common concerns and learn about new services and programs. Often, contacts made at GIN events develop into valuable resources. As our older generations continue to increase in population and needs, the significance of the education and networking made possible by GIN also grows. Check out our calendar for more information on GIN events found at the bottom of this page. You can also email us at info@ginblaircounty.org or go to our Contact page to send a message. 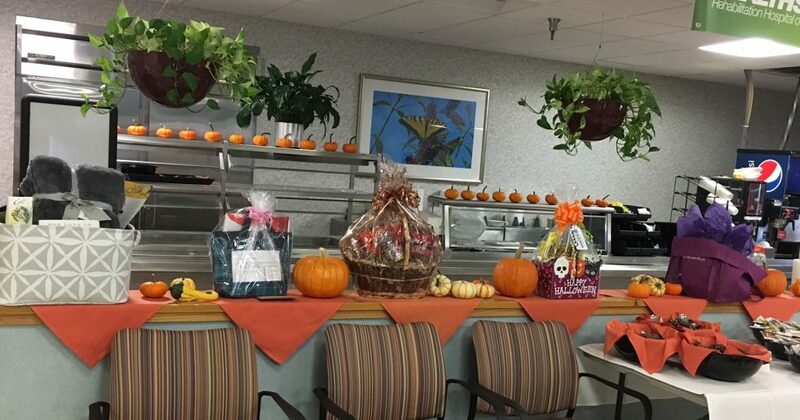 On October 13, 2017, the Geriatric Interest Network held its annual fall Caregivers Conference at HealthSouth Rehabilitation Hospital of Altoona. The Reiki Center for Body and Mind of Hollidaysburg spoke of various forms of holistic approaches to wellness:the Reiki Center offers an alternative approach to mind, body, and spirit healing through a multitude of therapies including reiki, massage, and essential oils. Central to their mission is education in the community about the benefits of integrative care, which seeks to couple those alternative methods with conventional medicine for overall healing to the patient. They are located at 1302 Allegheny St, Suite 101, Hollidaysburg, PA. Six therapists were on site and available for reflexology, neck and shoulder message, and essential oil therapy as well as reiki treatment. 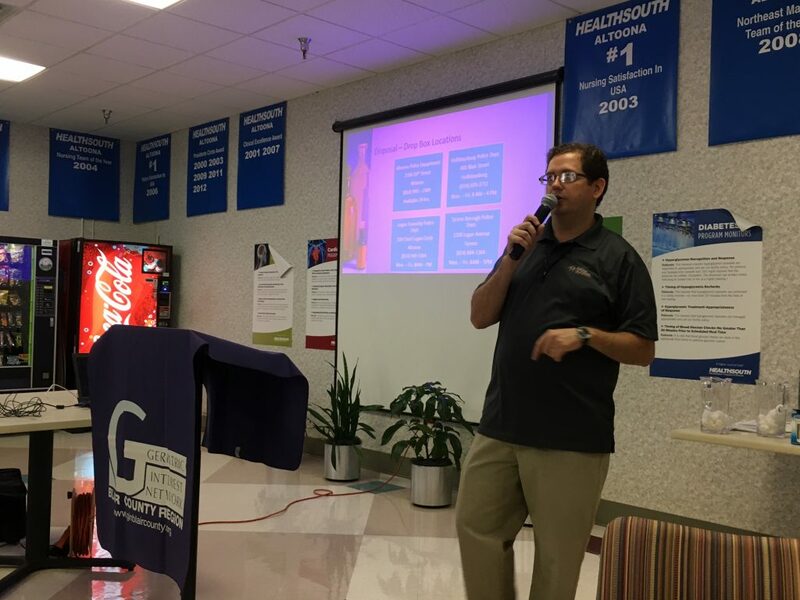 Kelly Benton from Blair Senior Services provided two yoga sessions to the caregivers, and Cindy O’Dell and her sister Barbara from the Association for Frontotemporal Dementia were present to offer education and insight before HealthSouth provided a complimentary lunch for all. 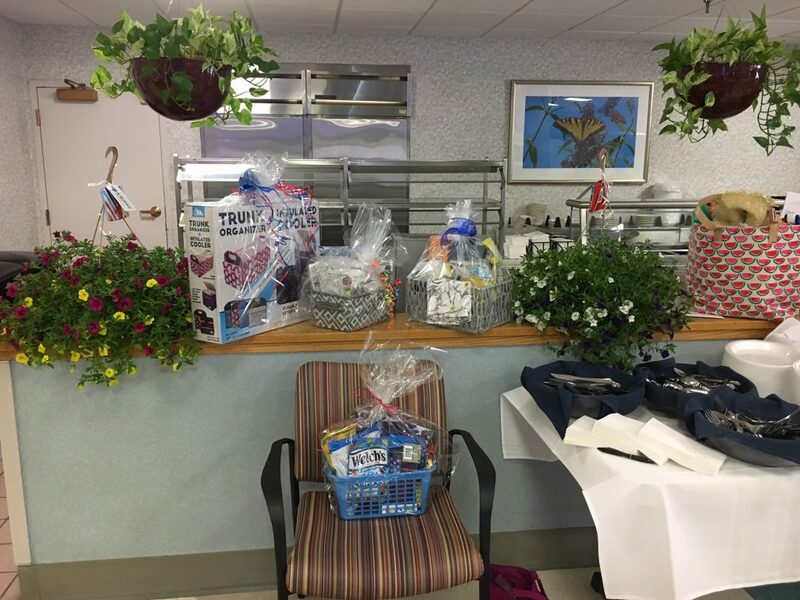 The pictures below show the baskets and giveaways made available by our generous sponsors, as well as the full lines for the various therapies offered by the Reiki Center practitioners. Thank you to all who participated! Shawn Cunningham BDAP Prevention Specialist, spoke on what you need to know about dangerous drugs. The 2017 Spring Caregivers Conference was held at HealthSouth Rehabilitation Hospital of Altoona on Friday, June 2. The topic was, “Dangerous Drugs and what you need to know”. Shawn Cunningham, BDAP Prevention Specialist, discussed prescription drug storage/overview. He stressed the importance of discussing with your physician dietary supplements as well as over the counter drugs you take. He reminded all, ” When in doubt, write it out!” Write it down and take notes. He had different locked prescription boxes available for all caregivers. Reminded all to remove the cotton ball from the medication bottles as it pulls moisture into the bottle which can affect your medication. Heat, light, air, and moisture can all damage your drugs. Also, if you are unable to make it to a drop off box, place your meds in with kitty litter in a paper bag and dispose of. Do not flush down the toilet. Peter Kreckel discussed poly-drugs, poly-problems, and polypharmacy. Peter is RPH from local Thompson’s Pharmacy. Reasons behind why physicians are ordering many medications are must haves like a Type II Diabetic must be placed on Metformin, Statin like Lipitor and Zocor, Aspirin, and an Ace Inhibitor such as Lisinopril. Judy Rosser BDAP Executive Director spoke on overdose prevention. Judy Rosser, BDAP Executive Director spoke of overdose prevention. She reviewed the “Perfect Storm” of the overdose epidemic from the 1960s till present. OxyContin hit the market in 1999 which sky rocketed our opioid epidemic. We are only one of two countries that can market medications on TV. She also reviewed China developing synthetic goods that are being sent to Mexico which has increased death rates. Lunch was courtesy of HealthSouth and the program was sponsored also by Grane Hospice. 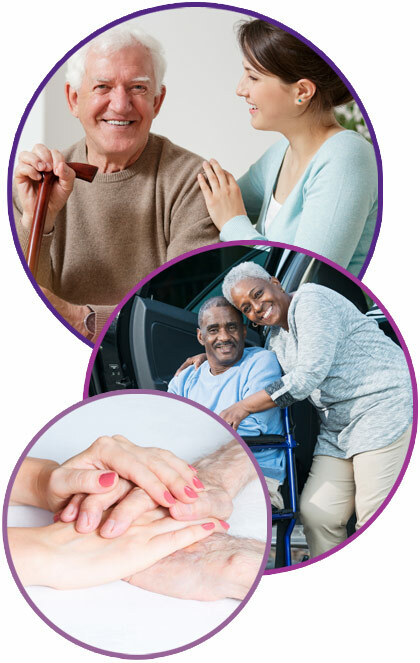 Many thanks to the following agencies who donated door prizes for the Caregivers Conference: Blair Senior Services, UPMC Altoona, Amber Terrace, Grane Hospice and Homecare, First Natl Trust, and Allegheny Lutheran Social Ministries. 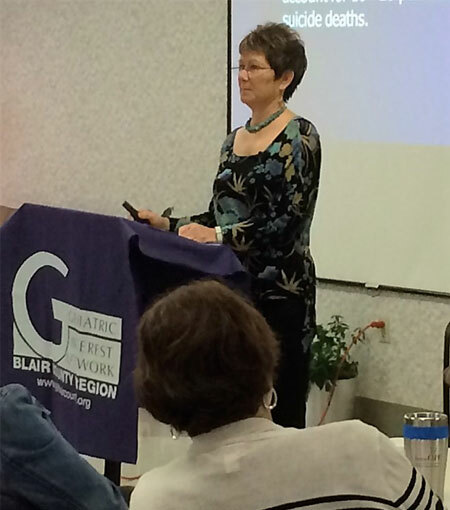 Dr. Cathy Spayd giving a presentation at the Fall Conference. Peter Kreckel participating at the Fall Conference. 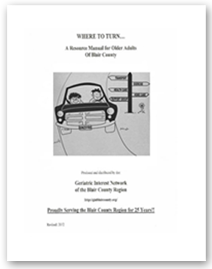 On Friday, October 21, 2016 the Geriatric Interest Network of Blair County held a Caregiver Conference at HealthSouth Rehabilitation Hospital. Our topic was #Ds: Dementia, Delirium and Depression. Our first speaker was Dr. Catherine Spayd, licensed Psychologist, who reviewed the symptoms of Depression and the Geriatric Depression Scale. She also reviewed the treatments for Depression to include Psychotherapy, meds, talk therapy and exercise. 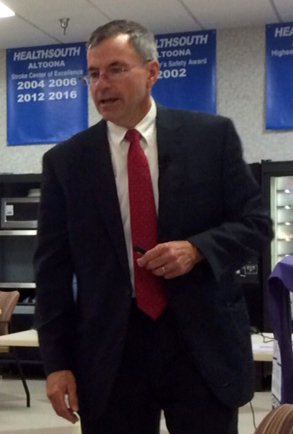 Dr. Antonowicz, Psychiatrist reviewed Dementias and treatments. He went into detail of the risk factors, diagnostic markers, clinical course as well as treatments of Alzheimers Disease. He also shared knowledge of Lewy Bodies and Vascular Neurocognitive Disorders. Medications for these Neurocognitive Disorders were also discussed. Peter Kreckel, pharmacist, reviewed meds such as Aricept, Exelon, Razadyne, and Namenda. He also discussed “anticholinergic drugs” and their usage, their side effects and best treatment options. He reviewed med treatment choices for Parkinson’s dementia. Many in the audience had questions concerning over the counter drugs as well as natural products. We had beautiful basket give a ways. Two vendors from Senior Life and Care Fill by Walberg Family Pharmacies were also present. Each vendor gave a briefing of their services and were available all day for questions and answers. 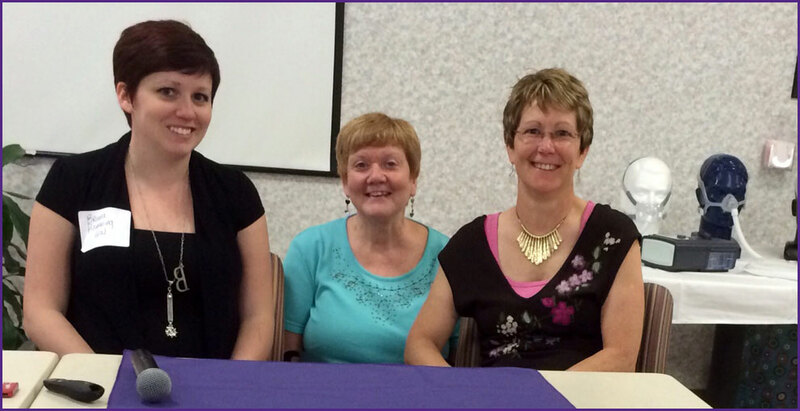 Brenna Hamming, Suzanne Furman and Dr. Cathy Spayd prepare for the start of the Care Givers’ Conference. 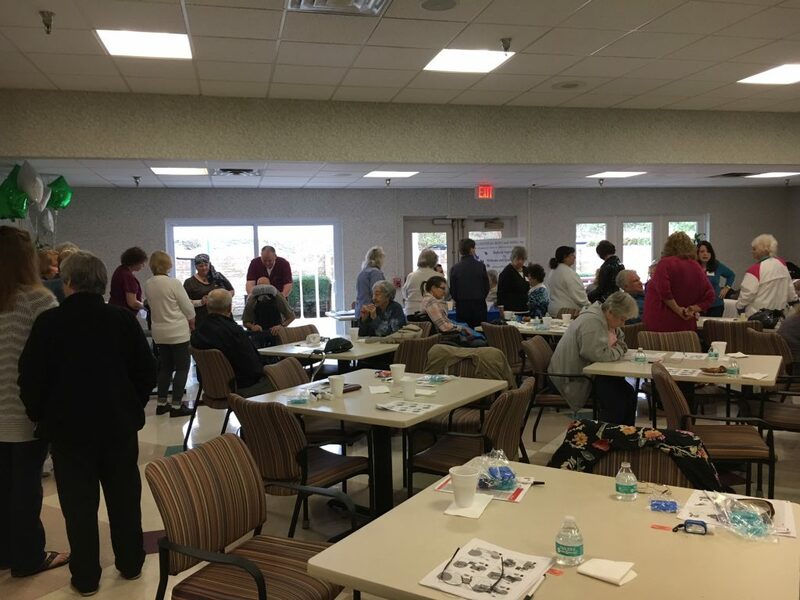 The June 3rd Caregivers’ Conference on Pulmonary Issues and Sleep Disorders, hosted by HealthSouth Rehabilitation Hospital (2005 Valley View Blvd., Altoona, PA 16602), proved to be a day of good information and good fellowship. Suzanne Furman – Registered Nurse from the UPMC Altoona Institute for Sleep Medicine – spoke on a variety of diseases that may affect sleep, including sleep apnea, and provided information on the treatment processes that can be used to help people gain better sleep when living with their diseases. 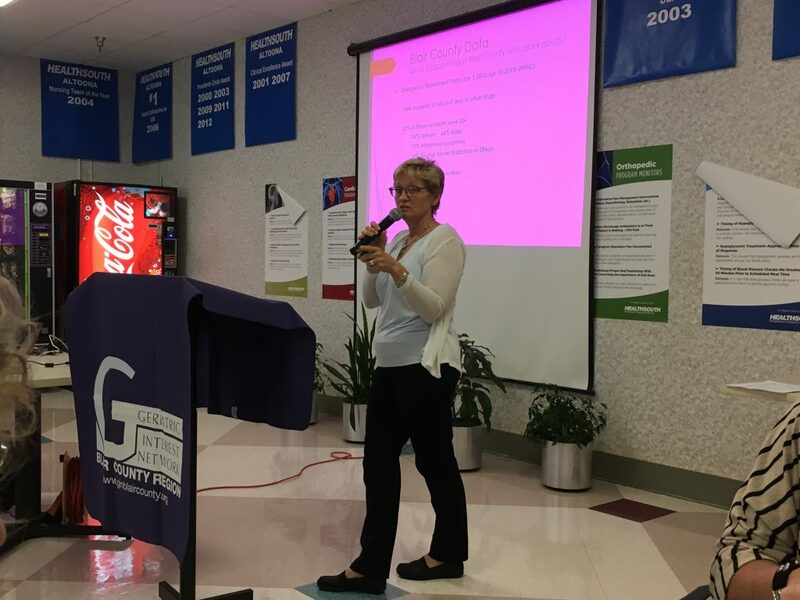 Brenna Hamming – Medical Social Worker for OMNI Home Health and Allegheny Lutheran Social Ministries – spoke next on how caregivers can take better care of themselves and their loved ones by getting more sleep and engaging in good self-care. Dr. Cathy Spayd – Licensed Pyschologist in local private practice – lastly spoke on the processes of sleep and how good sleep hygiene practices can promote not just better sleep, but increased overall wellness. The day concluded with a short panel discussion, with the speakers answering questions from the caregiver audience on a variety of subjects related to sleep and caregiving. Throughout the day, gift baskets courtesy of our GIN sponsors were given away in drawings as a thank you to the caregivers for all of their hard work. 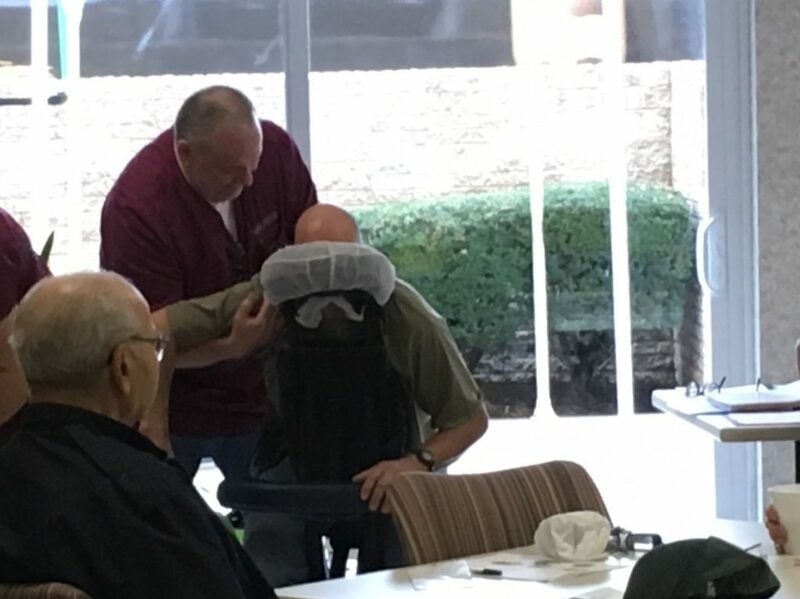 Most importantly, the caregivers in attendance had a chance to meet, talk, and support one another as they learned more about how provide care for their loved ones and themselves.